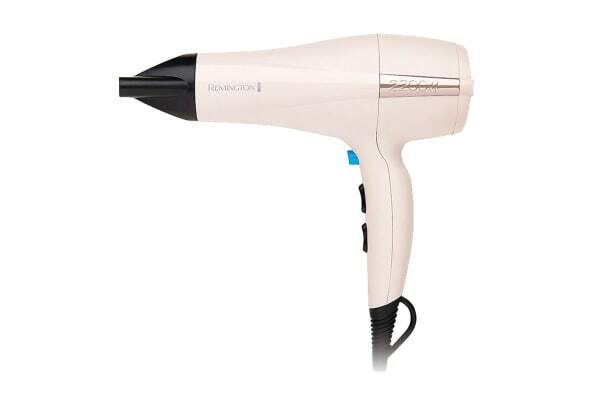 Dry your hair and style it the way you want it to be with the Remington Blush Style Collection Hair Dryer. 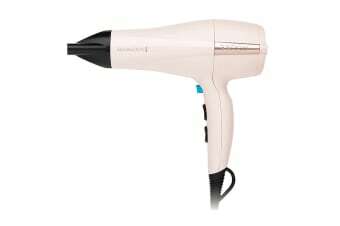 Convenient to hold and comfortable to use, the Remington Blush Style Collection Hair Dryer is the perfect tool to style your locks. The concentrator regulates airflow, giving you the control you need to style your hair. Its cool shoot is just what you need to set your hairdo.